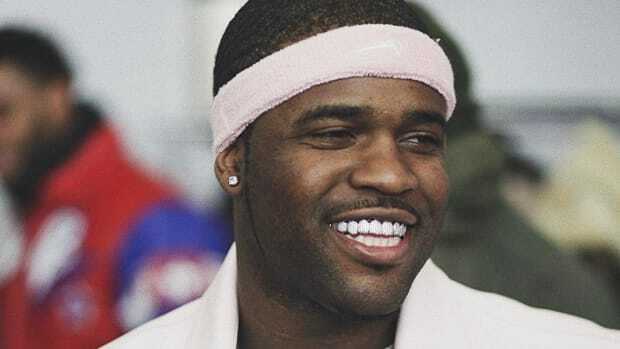 Outside of A$AP Rocky, A$AP Ferg is the one member of A$AP Mob who has indisputably and rightfully received the most shine, and rightfully so. 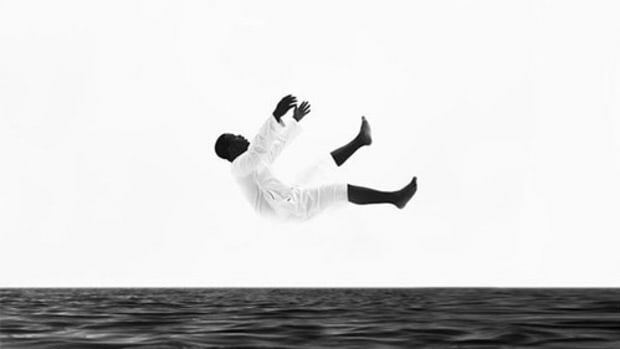 Ferg’s unique take on music infuses various influences into more traditional hip-hop, often producing exciting, genre-defying results. 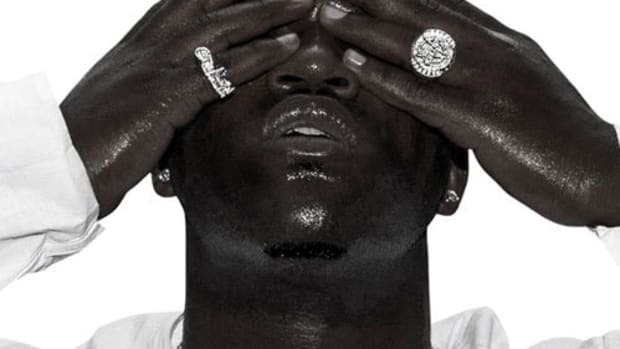 When Ferg first released “New Level” in December of 2015, it dominated airwaves and club floors with its infectious take on the trap stylings that Future had been championing up to that point. 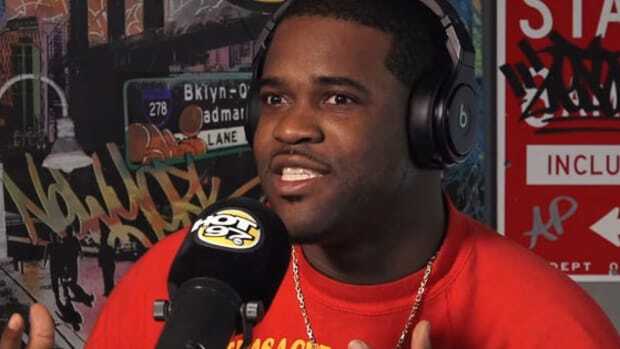 10 months later, Ferg has released the official remix to the track with added appearances from Lil Uzi Vert and fellow A$AP Mob member Rocky. The first thing that jumps out about this remix is its structure—this is a genuine remix. 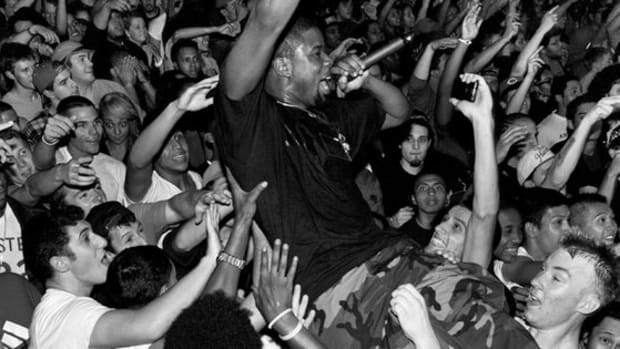 While most remixes these days consist of an added verse or two thrown hastily onto the original version of the song, the "New Level" remix is a whole new experience. 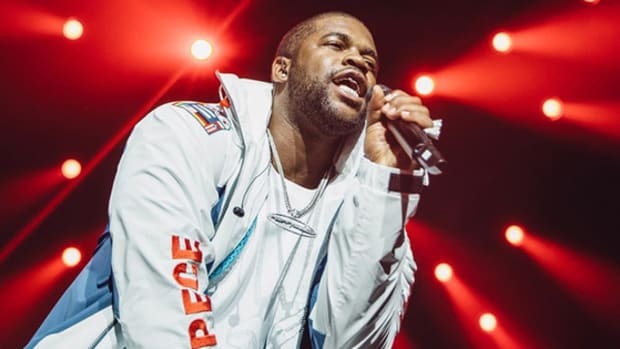 With Honorable C.N.O.T.E.&apos;s clanking, churning production in place, Ferg ditched his original performance to spazz out with a completely new verse, while Future’s verse was removed entirely and replaced with brilliant performances by Lil Uzi Vert and A$AP Rocky. 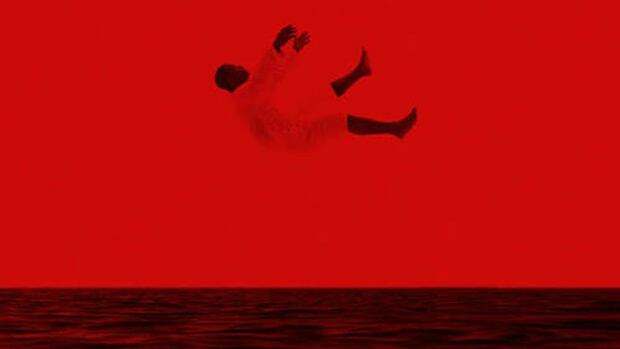 Amidst a sea of half-baked remixes, the extra mile Ferg went in the “New Level” remix is indicative of his all-or-nothing attitude towards every endeavor he embarks on—whether it be fashion, music, or whatever the future may hold. 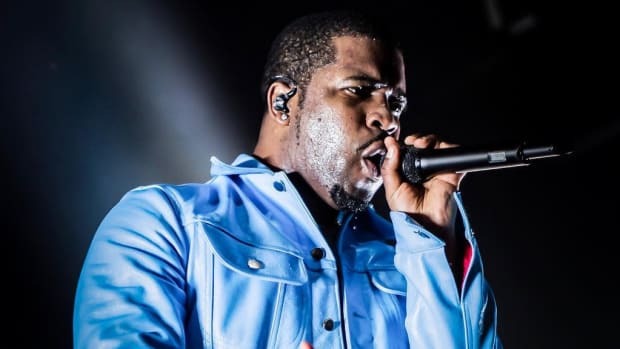 Although his sophomore album Always Strive And Prosper has only been out since April, Ferg is already hard at work on new music and has recently been pictured in the studio with The Alchemist and Dr. Dre. 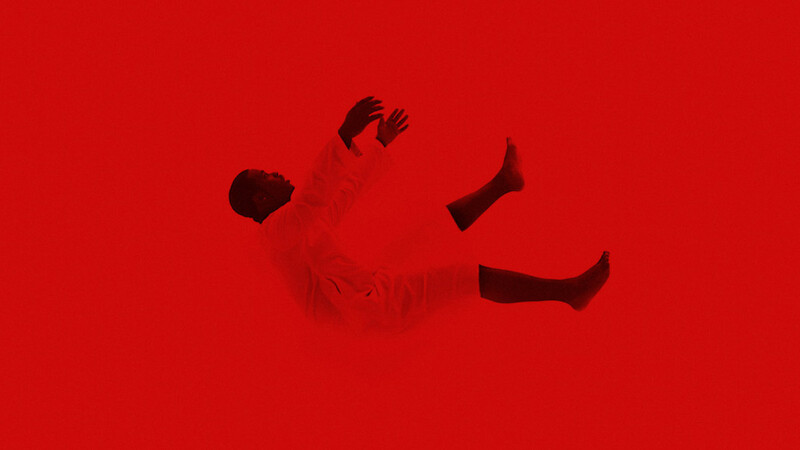 It took nearly a full year for us to have a new version of "New Level" in our possession, but good things take time.